A child prodigy Larry Gelb began composing at eight years old. He was influenced by the film composers Hugo W. Freidhofer and Elmer Bernstein along with Rodgers and Hart, Harold Arlen and Jimmy Van Heusen. He became a professional jazz pianist as a teenager and began writing music and lyrics for dozens of shows for local theatre groups.He developed his piano technique with the legendary Madame Chaloff who became his most important teacher stressing the Russian Classical Piano School. Harmonically he absorbed Bill Evans, Herbie Hancock and Paul Bley. 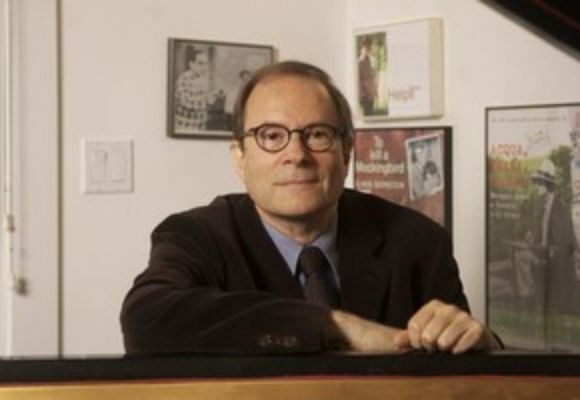 Larry has written over 800 songs to date along with musicals and film scores.Larry continues to study piano with Sophia Rosoff in New York.Please visit imaginmusic.com for recordings and sheet music.